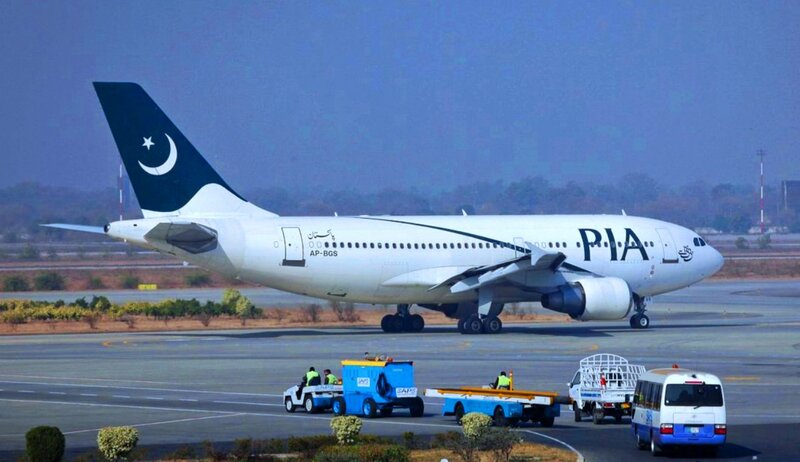 Pakistan International Airlines (پاکستان انٹرنیشنل ایئر لائنز) is well known in the whole world and PIA was established in June 1946 and the opening by the hand of Quaid-e-Azam Muhammad Ali Jinnah the founder of the Pakistan and the regular transport service is started in the year of 23rd October, 1946 Orient Airways for the all passengers who is reached to the other countries through heavenly way and provide the comfortable and easy journey. Before the time ago that’s company is worked as private and the government of Pakistan is using for transportation and merged a new airline from the PIAC Ordinance 1955 on 10th January, 1955 build up for the new nation. PIA Jobs in Pakistan International Airlines Corporation was announced the latest jobs in Pakistan PIA vacancies of air hostess, pilots, security guard, inspectors, managers and clean cleaner persons posts are declared the government on the official website at www.piac.com.pk. A moto of Pakistan International Airlines “Great People to fly with” of honor persons through our flights and the call free number is on 24 Hours Contact Center.